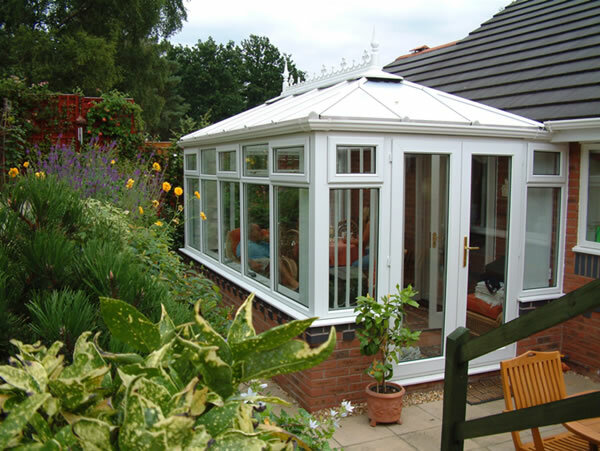 Shire Conservatories experience is about helping you realise your dream. 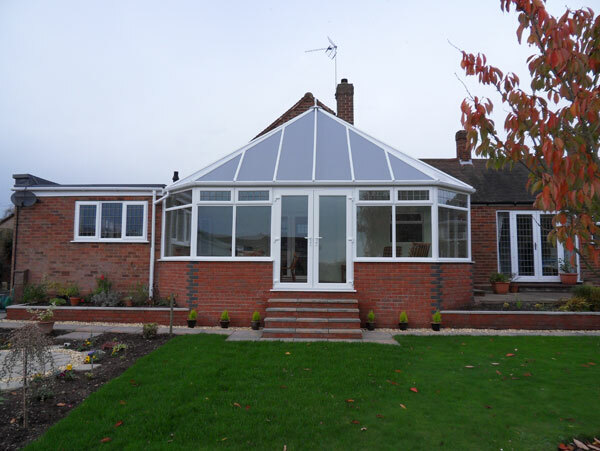 It's about giving you all the support and advice you need - when you want it - and making every stage of the creative and building process as smooth, fun and enjoyable as possible. 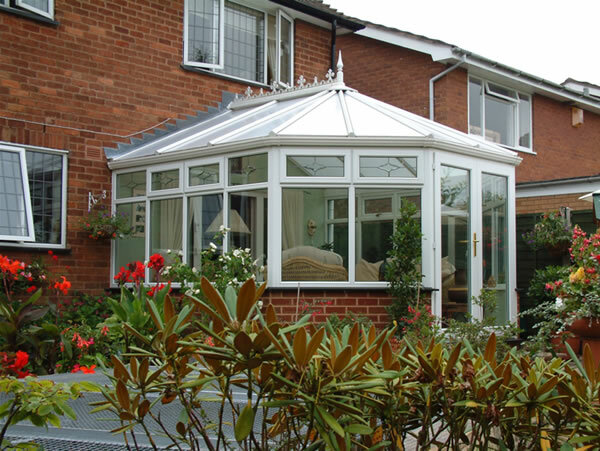 Part of the Shire Conservatories experience is trusting our commitment to excellence. 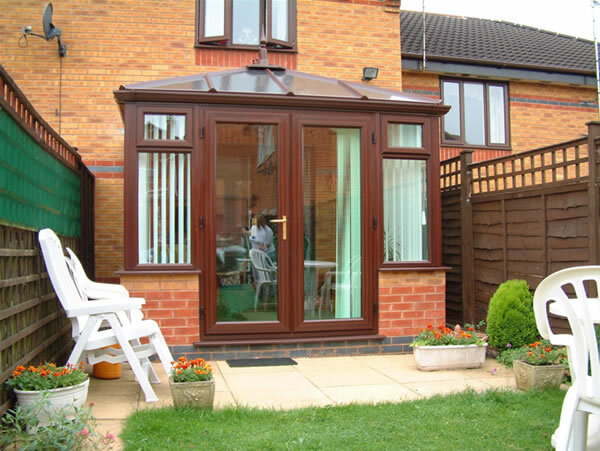 So when we make an appointment to come and see you, we'll turn up on time. 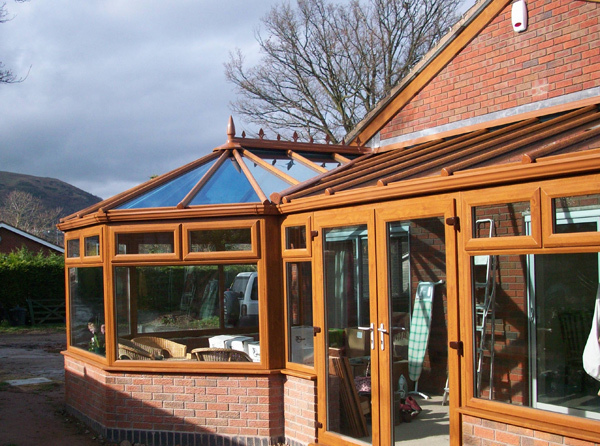 Similarly, when we create a work schedule with you, we'll provide regular updates so you know exactly how your project is progressing. 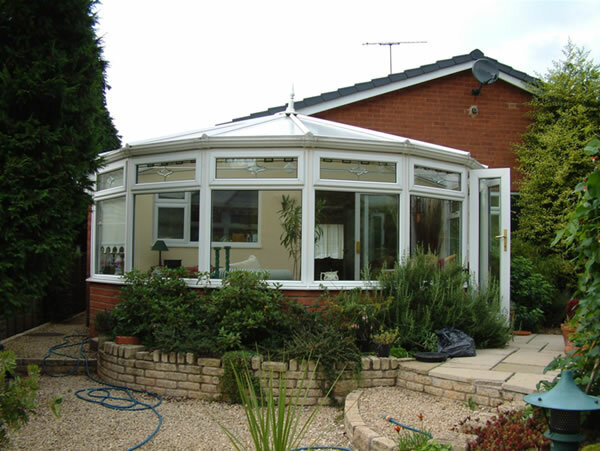 Simply put, we're here to make achieving your dream conservatory as easy and as smooth as possible. 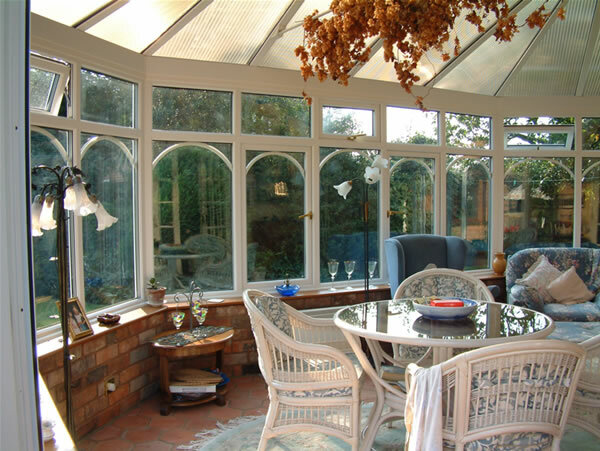 As each conservatory varies in size and shape our consultants can offer advice on conservatory design and provide a site survey in order to produce a bespoke conservatory design plan. 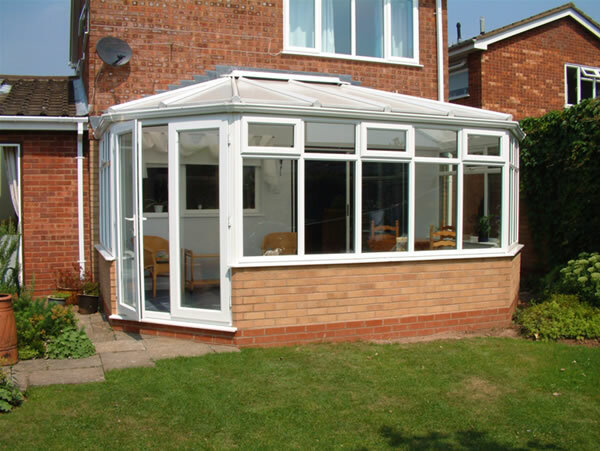 We at Shires glass will undertake the ground work thus ensuring complete handling of each project from concept to completion of the conservatory. 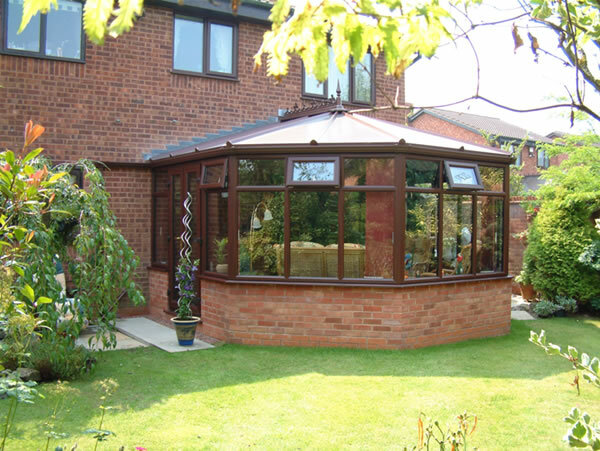 When only the best will do, having researched many roofing systems, we settled on what we believe is the best roofing system available. 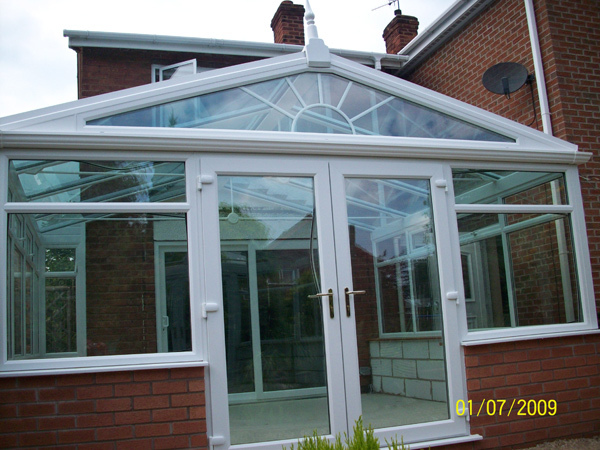 Our roofing system is called Ultraframe. 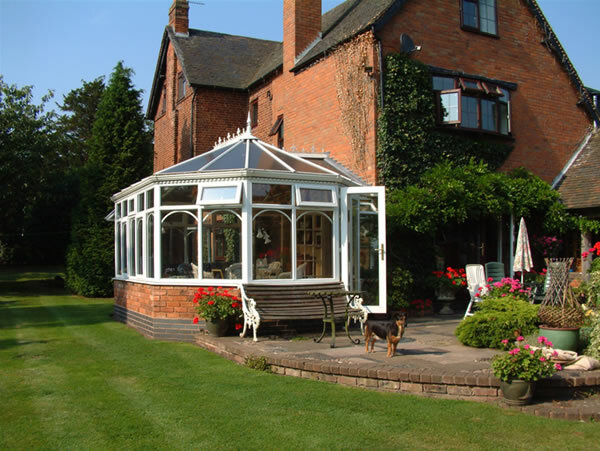 All Ultraframe roofs are engineered for the extremes of the British climate, and are approved by the British board of Agreement (BBA) to last at least 25 years. 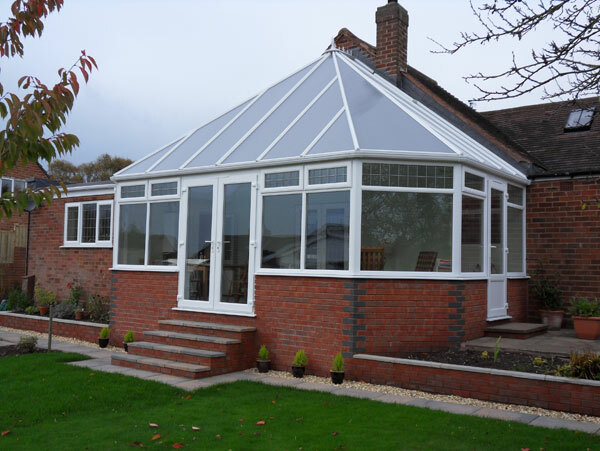 Ultraframe have a roofing system solution to suit every home and every budget, with a choice of traditional or contemporary looks. 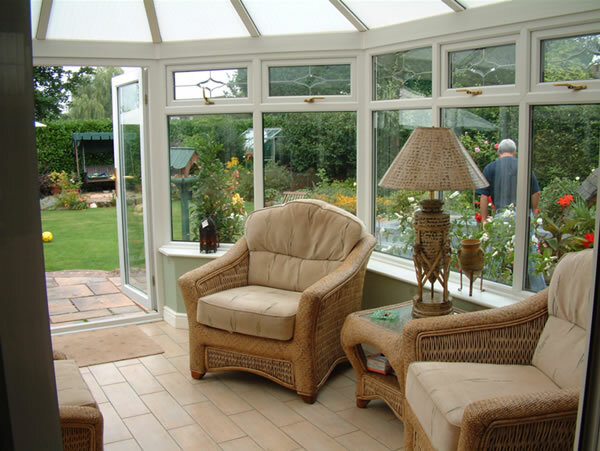 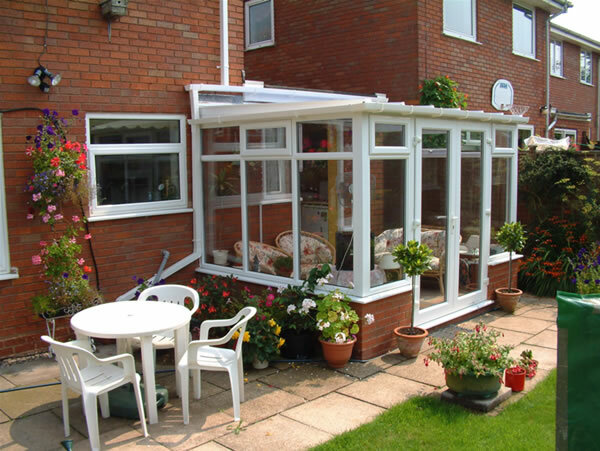 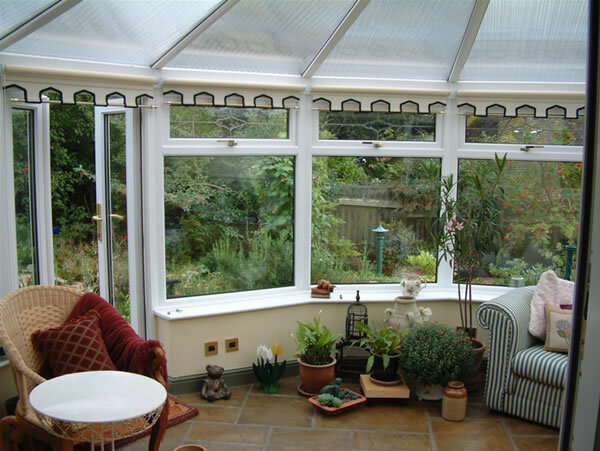 to ensure your conservatory will be as individual as you are. 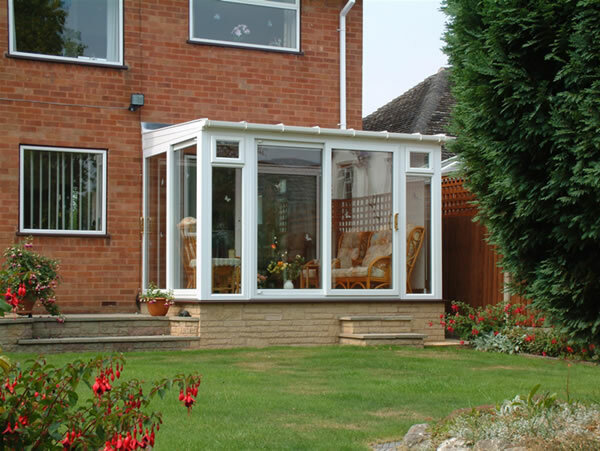 There extensive research and development continues to innovate and extend the boundaries of design, so when you choose Ultraframe you can be certain you are getting the best.